Any new author will tell you that writing the book is only the tip of the iceberg. Then comes revising it, rewriting it, editing it, finding a publisher, and a long final stretch – marketing it. These days you can’t just write a book and expect the masses to come to you. To succeed, you must take your book to the masses. 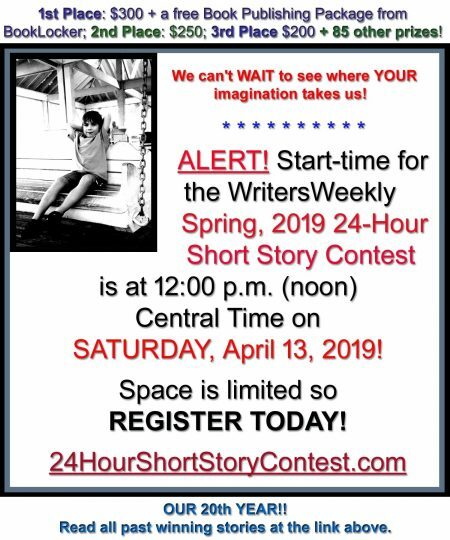 First come the obvious choices: local media, book reviewers, editors and writers who specialize in the subject area you’ve written about or the genre you’ve written in. But traditional book reviewers are drowning in review copies, and that can make it nearly impossible to garner the reviews and media coverage needed to put the spotlight on your book. 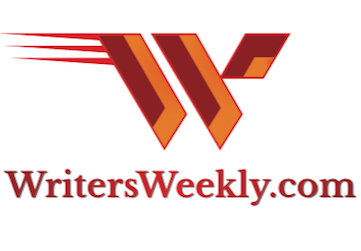 One senior editor told me, “We’re getting about 100 books a day, and review only about 12 a week.” And you can bet that when well-known writers unleash their books, those 12 slots fill quickly. However, some media sources are not used to getting releases about books. And that is why I’ve found a bit of success with a new strategy: aim off target. 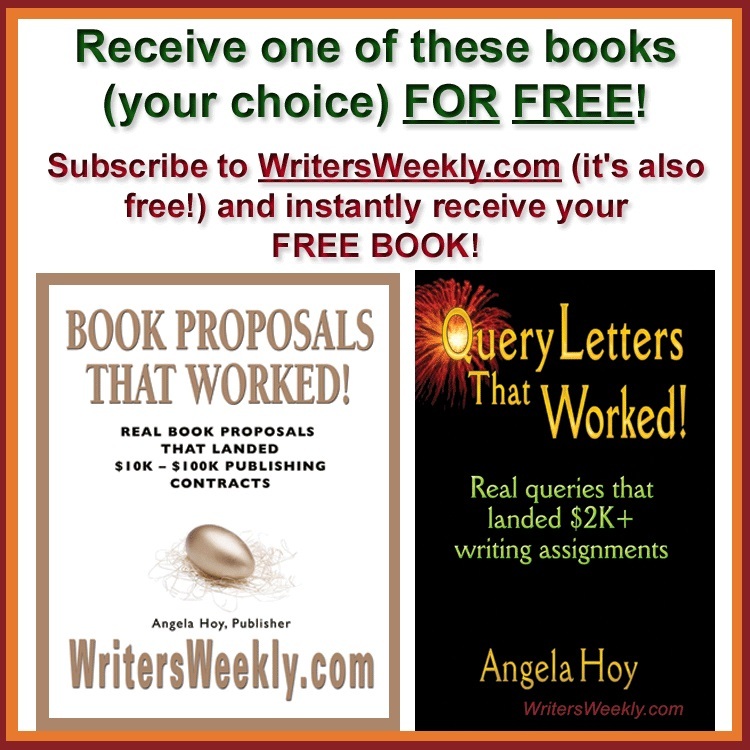 After you’ve made your pitch to the obvious choices, alter it and send it to some places that may not be used to receiving book releases. A good example is my new storybook for children, Flightless Goose. It’s a 48-page, full-color, hardcover story book much like others you see in Borders, local bookstores, and online. But because it’s with a small press (Writer’s Lair Books) and this is my first children’s book, it can be hard to reach readers in a conglomerate-dominated market. So after inviting book reviewers to take a look, I put down the laser and picked up the shotgun. The result? Flightless Goose has gotten coverage in publications ranging from the automotive industry and agriculture to the medical field and business. Even a science journal and a political periodical have mentioned it. These publications have readers, and many of them have children – making them a great audience, if not the most obvious. It is still important to aim with the laser. But the obvious targets (book reviewers) are being hit by a hundred other lasers at the same time. And the bigger publishers have some powerful lasers. Since these other markets aren’t used to getting a release about a children’s book, if you can find a connection, it’s a fresh, interesting story for them. Keep in mind that you’re not shooting at random – you still need to aim, to hone your pitch. Here’s how we did it with Flightless Goose. When sharing it with publications in the medical and disability fields, we spotlighted that this is a book that teaches children how to deal with disability and difficult situations. When we went to automotive magazines, we highlighted that the goose is playing too close to the road and has an auto accident, so the book promotes road safety in play areas. When we went to style and fashion publications, we shared images of outfits worn by the geese and touted the style of the illustrations. Flightless Goose has gotten as much attention from these non-literary markets as it has from the traditional book reviewers – which is sure to help the book lift off during the holiday gift-buying season. 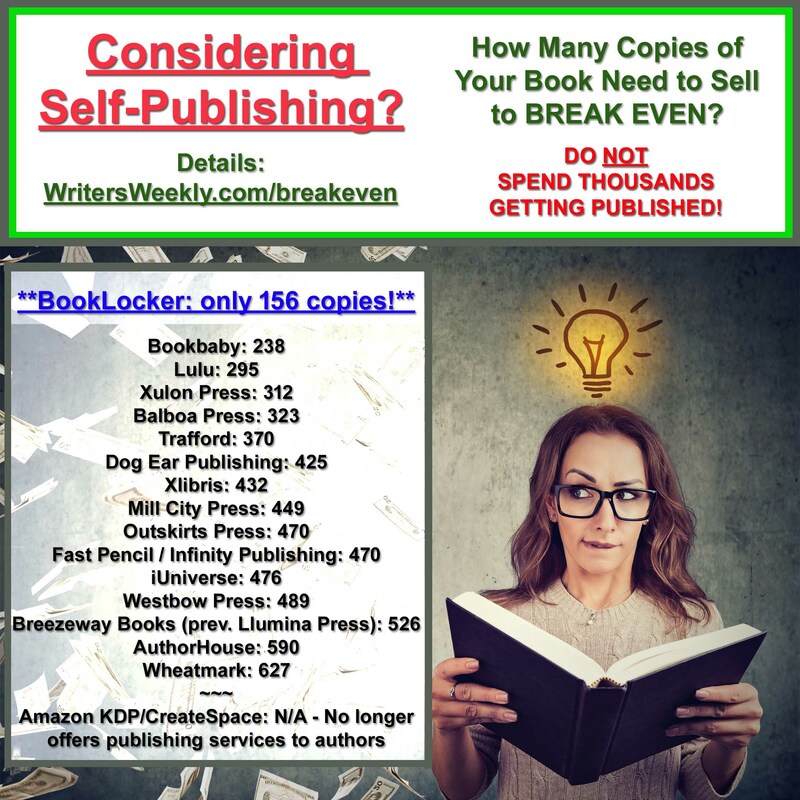 Ready to get some coverage for your book? Grab your laser and your shotgun and prepare to aim off target! Eric D. Goodman is a full time writer and editor and has been published in The Washington Post, Los Angeles Times, Baltimore Review, The Potomac, Arabesques Review, Slow Trains, JMWW, Freshly Squeezed, and New Lines from the Old Line State: An Anthology of Maryland Writers. His first children’s book, Flightless Goose, is available in bookstores and at http://www.RunGoose.com.